Belgrade is the beautiful and romantic place. Belgrade is not just a destination for celebrating bachelors or for crazy night in some popular clubs, it is also perfect for celebrating birthdays and for couples romantic getaway. What is better way to surprise your beloved one than with flowers! 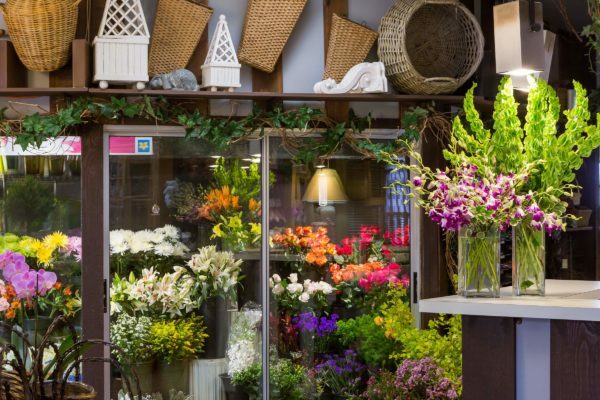 You can find Flower shops Belgrade at almost every corner, especially in the city center. Today, we are gonna list some of the most popular ones. “Kuca cveca” flower shop always does its best to make sure that every flower in the bouquet for your loved ones is perfect, fresh and beautiful as well as to make sure it arrives on time. They create bouquets for offices, agencies, clinics, other types of office space, restaurants, cafes, clubs, birthdays, christenings, promotions, anniversaries, bouquets for apartment buildings… If you are looking for a flower shop with a large selection of flowers at affordable prices, this place is the right spot for you. It is their goal to offer you the widest selection of unique products that will make you and your loves one’s smile. They offer flower delivery to the desired address from 12 PM to 12 AM. They are ready to fulfill all your wishes and requests in order to make you and your loved ones happy. It’s up to you to choose the occasion for gifting flowers. Birthdays, christenings, anniversaries are only some of many events that might require their services. The main motto of “Infinity” flower shop is that every flower should be perfect and every arrangement delivered on time. Therefore, “Infinity” florist offers only the freshest flowers and guarantees that every flower that is placed into the arrangement will be perfect and fresh. Flower delivery in Belgrade is done 7 days of a week and 365 days of a year. This is small and very cute flower shop. They make floral arrangements for all occasions and important events. You can find here all types of bouquets, from Ikebana’s with cut and dried flowers, wedding bouquets, potted flowers to the gifts for your loved ones. “Flower party” decorates weddings, birthdays, and all types of celebrations. They also offer gift packaging services and accept all types of payment cards as well as delivering flowers to the desired address. They are making literally everything: floral arrangements, bouquets and other decorations for the house. They are professionals for exterior and interior planning. In their offer you can find balloons of all sizes, colors and shapes for all occasions: birthdays, celebration, anniversaries, weddings. Attractive and unusual gift-wrapping is something they are proud for. Every day of the year, for all your small and large celebrations, just call them, because they are prepared to find the right flower, color and detail which will state for attention. They have special approach and the design of gardens and gardening. With your suggestions and wishes they will find the best solution for your living space. Will design and refine the fountains, streams and most diverse vegetation. While you are waiting for your floral arrangements, you can grab a coffee at their shop as well. It is known that flowers are “food” for eyes and soul, so from the old times the flowers were a token of appreciation and good wishes. Years of experience in all areas of this beautiful profession has give them the freedom to fulfill all your wishes regarding flowers. 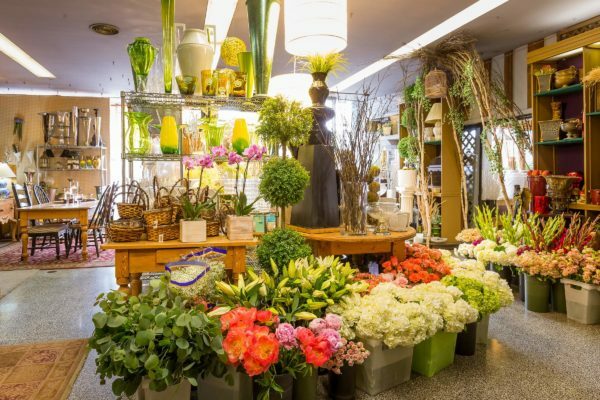 In “Manago” florist shop you can find a great floral solution for every occasion, whether it is a gift for a birthday, to mark the anniversary or a wedding. In addition to bouquet flowers in their offer you can find potted plants which are always linked with appropriate decorations. 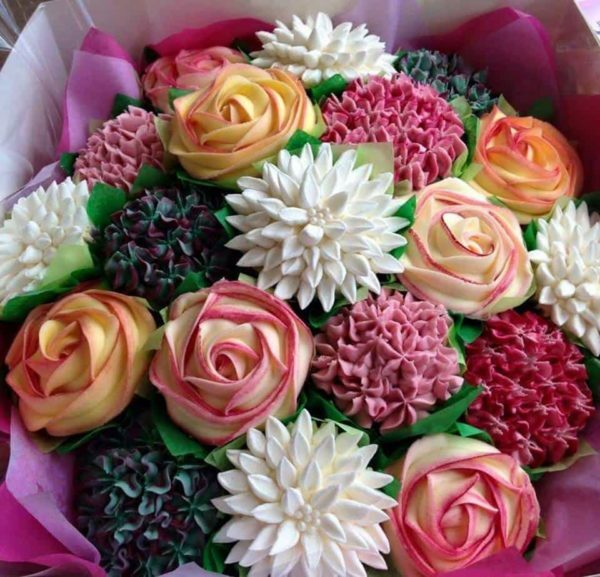 They do not just sell flowers, but also give ideas on how to gift it. Bring a gift, and they’ll pack it and mach it with appropriate flowers. Only what you have to do, is to write a greeting card! They also provide delivery of gifts and flowers. Motto of “Manago” is: Satisfaction and happiness happen, not only when you receive flowers, but when you give them away! If you want to surprise your better half with a ring, we can suggest you the most romantic restaurants, even the best venues if you want to throw your wedding in our capital. For more info, WhatsApp us on +381 62 33 77 00.